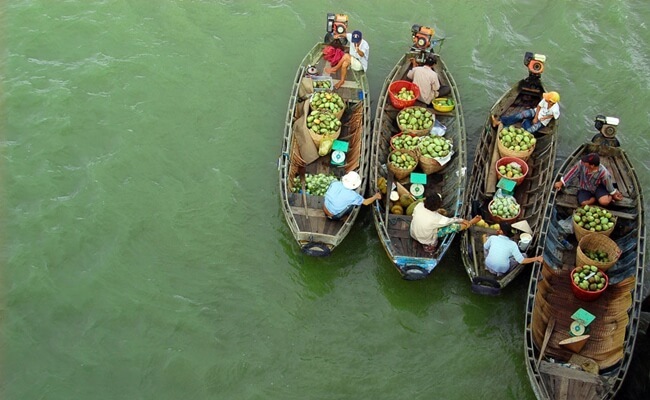 There are many ways to discover the beauty of Indochina countries, but cruising on Mekong river seems to be the best. The cruise gives you the chance to both experience many interesting activities and admire a wide range of charming destinations on its various routes. We would like to bring you some suggestions for what to expect on a cruise on Mekong River. 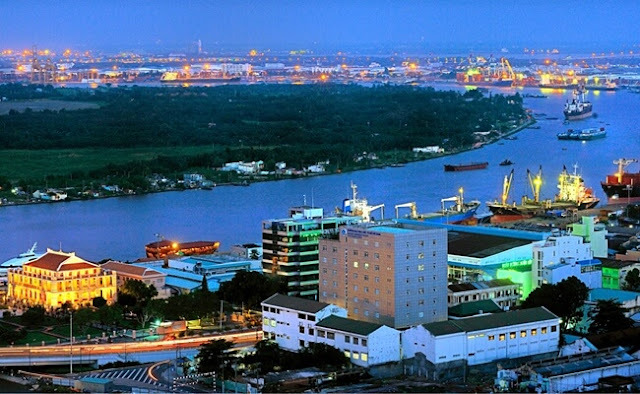 Saigon or Ho Chi Minh City is famous for its busy night life, luxurious buildings and bustling traffic, but not so many tourists know that Saigon has a world’s busiest trading Port until they join Vietnam to Cambodia river cruises. The cruise offers you the opportunity to learn more about the development of the biggest city in Vietnam and admire a completely different panorama of the city that you do not see often. 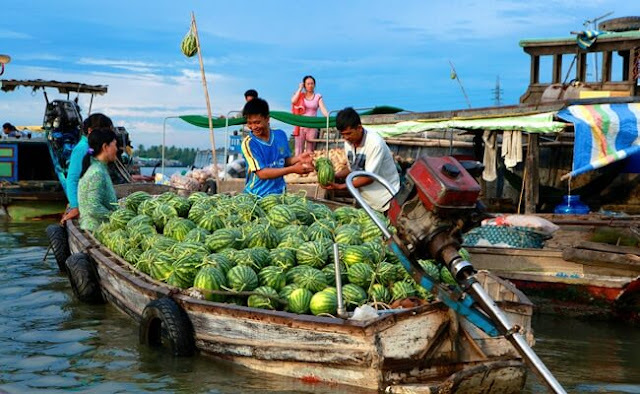 Cai Be seems to be the most interesting spot to see on a Mekong River Cruise where you can witness a bustling trading scene of local people. Once passing by the market, you will be amazed by a ridiculous large number of boats with different stuffs of all types including tropical fruits, fish, food, vegetables, alive animals etc. You will have a chance to communicate with the most kind-hearted and generous people in Vietnam and observe their selling activities to earn their living. Once cruising on Mekong River, you will be able to pass by many rustic villages of Mekong Delta in Vietnam. 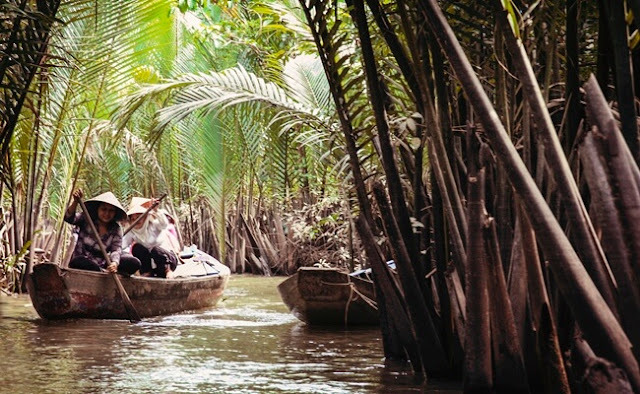 This is a great chance for you to not only admire the tranquil beauty of the traditional-styled countryside in Vietnam with immense rice paddies, bamboo bridge, leaf-roofed houses but also experience many activities like the local. 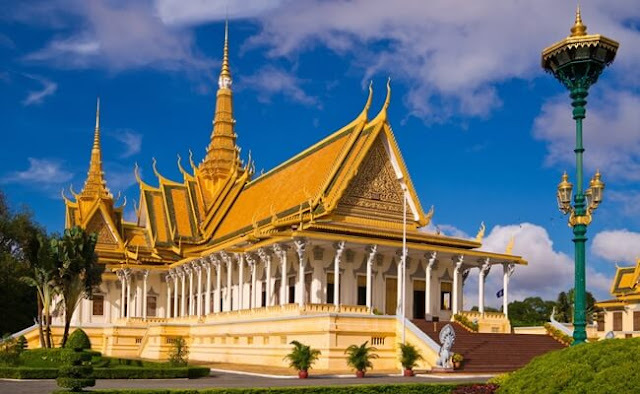 Known as a kingdom to a lot of ancient temples, French architectural buildings and bustling night markets, Phnom Penh is a must-see destination for you to experience the true Cambodia. Indeed, once you first set foot in this beautiful city, you will realize a combination of old and new architecture together with a wide range of Golden Buddhist temples, outstanding historical sites and Modern shopping and entertainment center – An ideal place for those who want to learn more about culture and history of the country or just experience brand new flavors that Phnom Penh bringing. 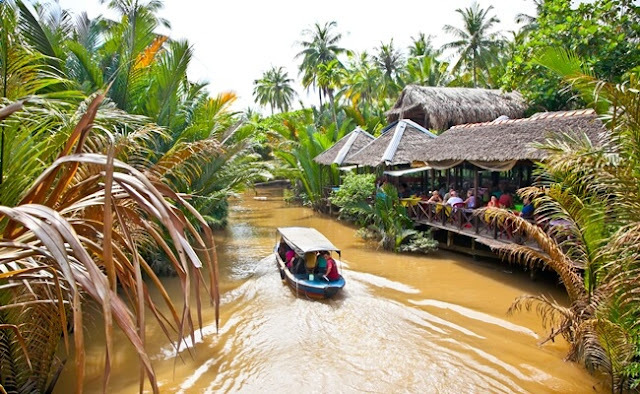 A cruise on Mekong River also takes you to Siem Reap, another unmissable destinations in Cambodia. 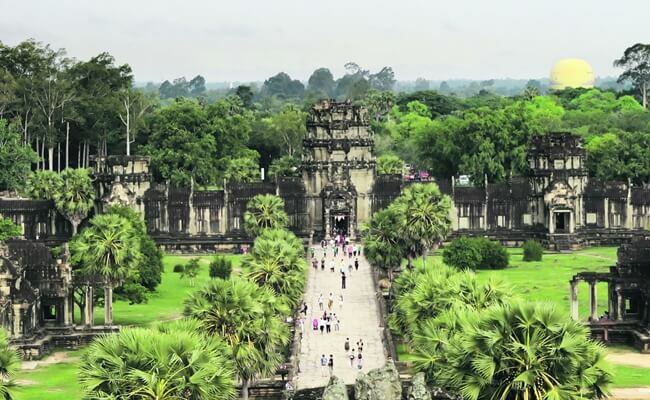 One of the most outstanding structures here must be the Angkor Complex - one of the most famous of its kind in the world, where you can admire a massive architectural historical and cultural masterpiece of different temples. Besides, there are some fascinating attractions to see such as The Bayon Temple, the Terrace of the Elephant, War Museum, Silk Farm, Cambodian culture village. >> Overall, cruising on Mekong River would be a memorable experience in your life time and a highlight of your excursions in Vietnam.